Updated: Tuesday, October 2, 2018 at 2:20 a.m.
Nine women have been arrested for trespassing after staging a sit-in at U.S. 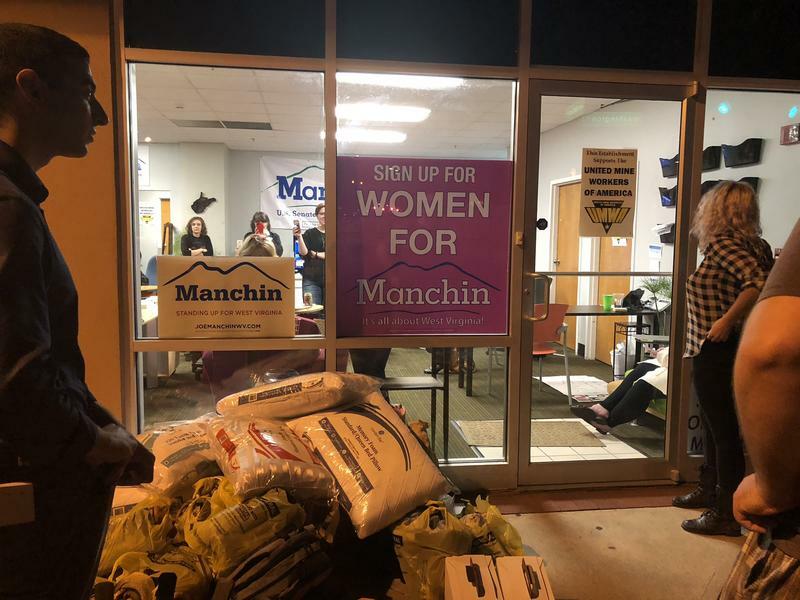 Senator Joe Manchin’s campaign headquarters in Charleston. 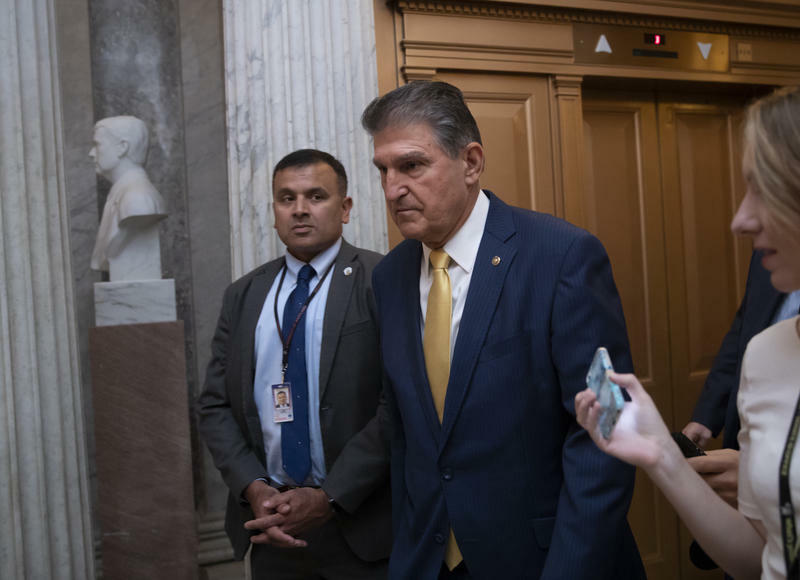 The group was demanding that Manchin pledge to vote against U.S. Supreme Court nominee Brett Kavanaugh’s nomination -- based on allegations of sexual abuse waged against the judge. Updated: September 28, 2018 at 5:59 p.m.
Judge Brett Kavanaugh's nomination to the Supreme Court has passed the Senate Judiciary Committee on a party-line vote.U.S. 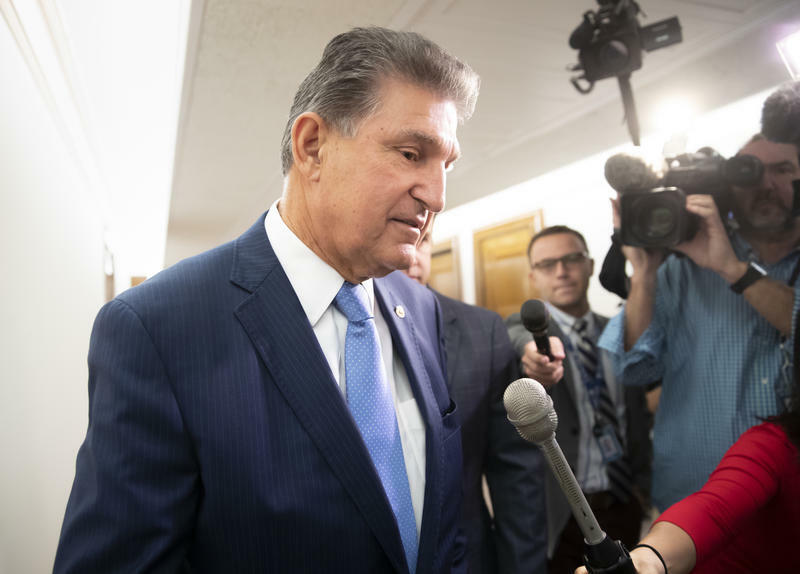 Senator Joe Manchin of West Virginia -- a key and as-of-yet-undecided vote in the Kavanaugh confirmation process -- says he supports a GOP Senator’s call for an FBI investigation of allegations of sexual assault waged against the Supreme Court nominee. With the midterm election just six weeks away, West Virginia Secretary of State Mac Warner is highlighting voter registration. 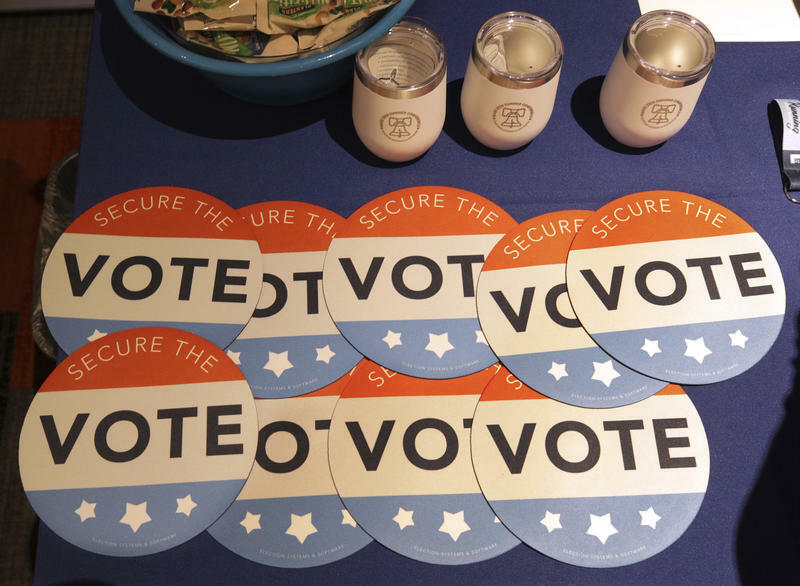 It’s part of a push to increase awareness on National Voter Registration Day. 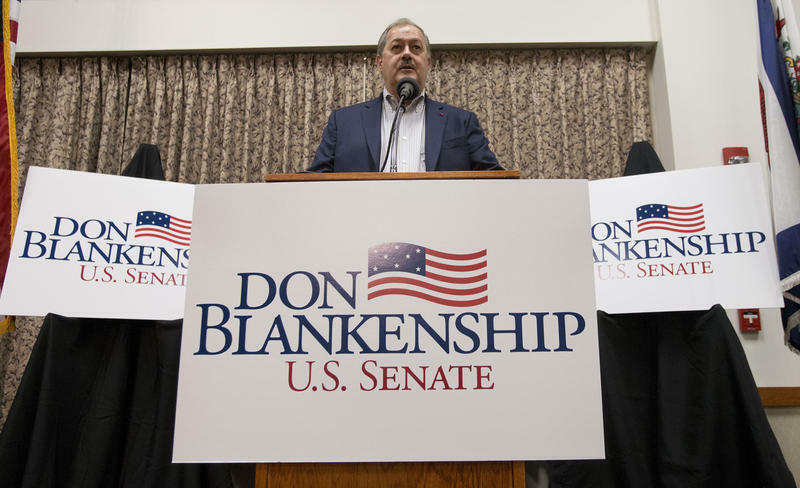 Former coal executive Don Blankenship has filed a court challenge to a denial of his third-party candidacy application to run in West Virginia's U.S. Senate race. A former coal executive who spent a year in prison is set to challenge West Virginia’s “sore loser” election law by running for U.S. Senate as a member of the Constitution Party following a failed bid for the Republican Party nomination. 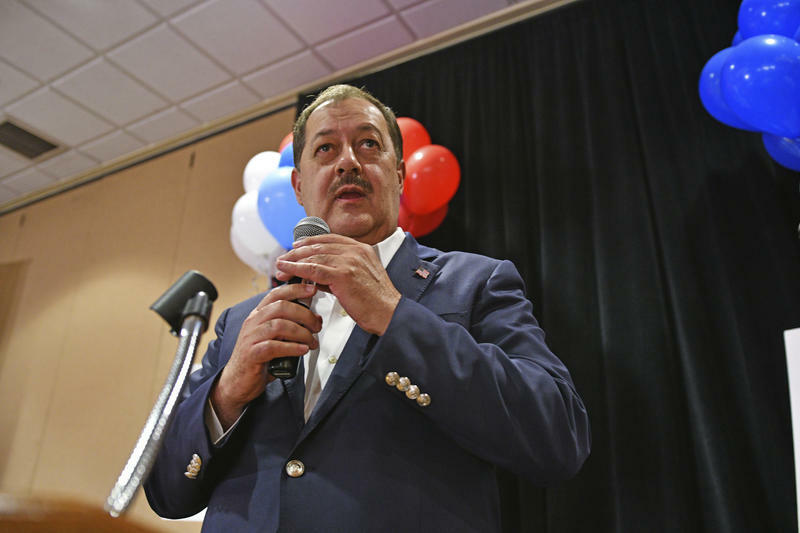 In a statement issued Monday, Don Blankenship’s campaign representatives already said they do not expect the filing to be certified and will challenge the anticipated denial. 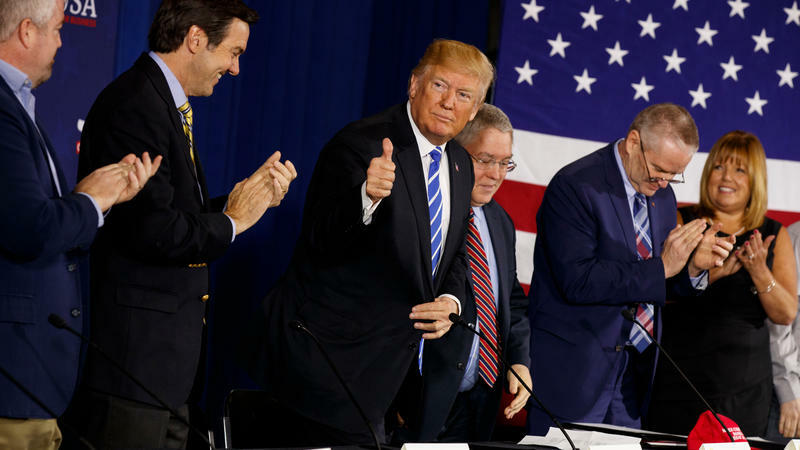 President Donald Trump delivered remarks to a dinner crowd Tuesday in White Sulphur Springs, West Virginia, just ahead of the Fourth of July holiday and a golf tournament at a resort owned by Gov. Jim Justice. 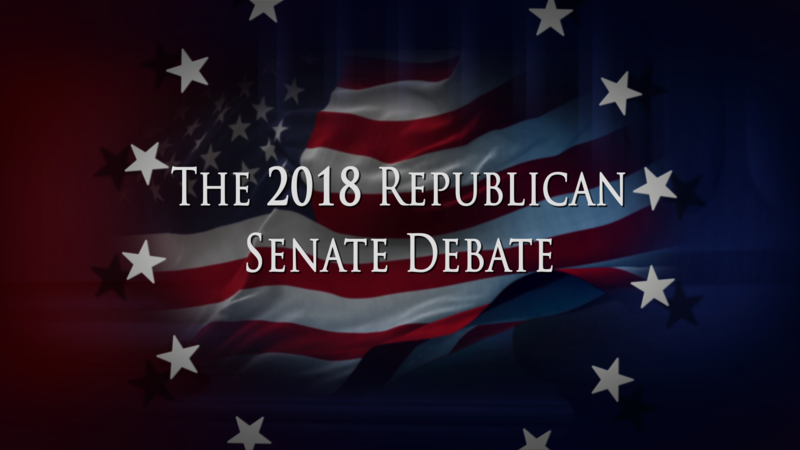 West Virginia Public Broadcasting will air The Intelligencer and Wheeling News Register’s Republican primary debate for the U.S. Senate race from Wheeling Jesuit University’s Troy Theater on Monday, April 23 from 6:30 p.m. to 8 p.m. The debate will air live statewide on WVPB’s main channel as well at wvpublic.org, and our WVPB's Youtube and Facebook channels. 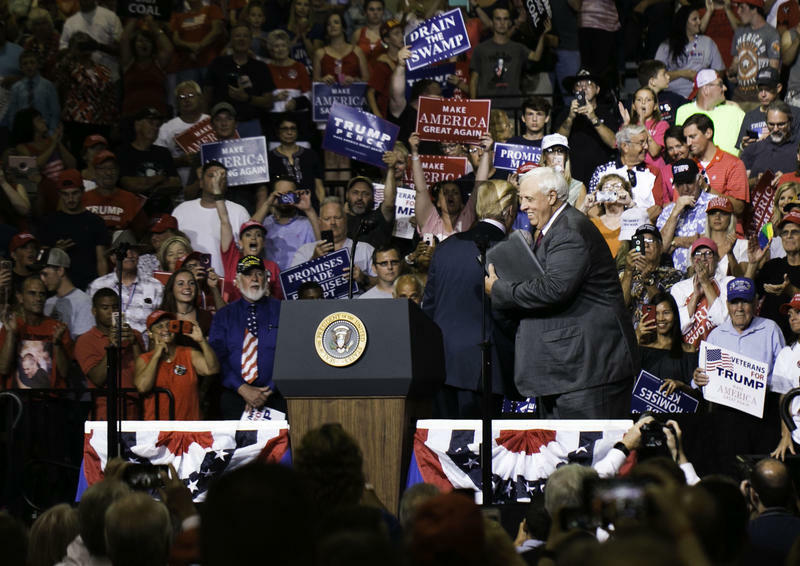 In many parts of the country, President Trump and his unpopularity is a liability for Republicans in 2018, but not in West Virginia. In the 2016 election, West Virginia supported the president more than any other state. Trump carried the state with 69 percent of the vote. A former coal company CEO who went to prison on charges stemming from the deadliest U.S. mine disaster in decades kicked off his U.S. Senate campaign by trying to persuade a largely working class audience that he identifies with them. 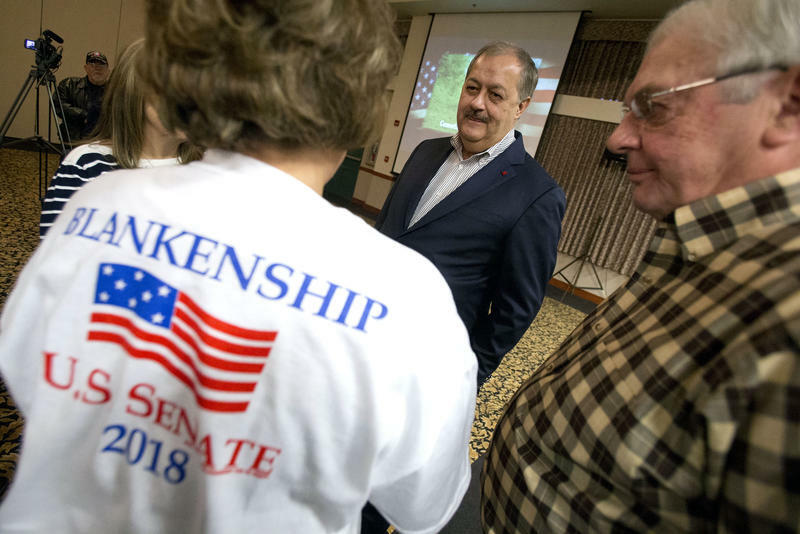 This post was last updated on Tuesday, December 5, 2017 at 3:35 p.m.
Former Massey Energy CEO Don Blankenship has officially filed paperwork to run for U.S. Senate in West Virginia. U.S. Sen. Joe Manchin has assembled his campaign team for the 2018 election. A Democratic Party executive committee chairman from Greenbrier County has resigned following Gov. 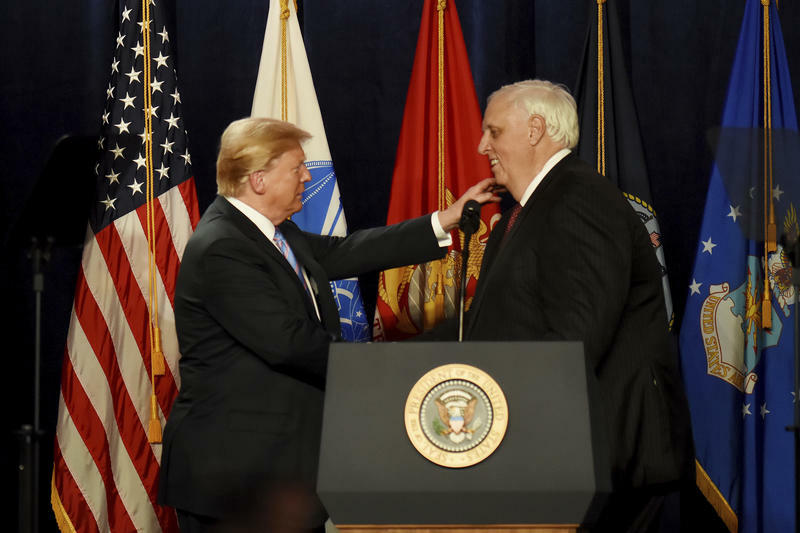 Jim Justice's flip from Democrat to Republican. 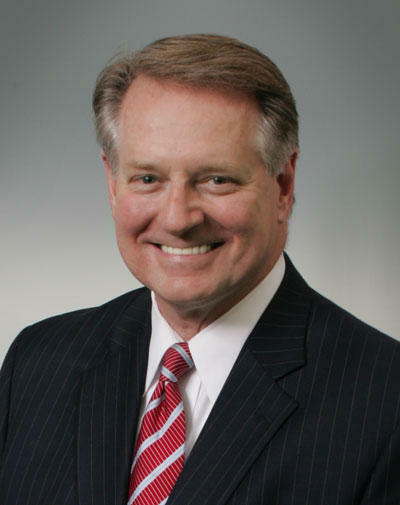 Huntington Mayor Steve Williams has filed to run in the 2018 U.S. House primary in West Virginia's 3rd District. Williams' campaign announced the filing Wednesday in a news release. 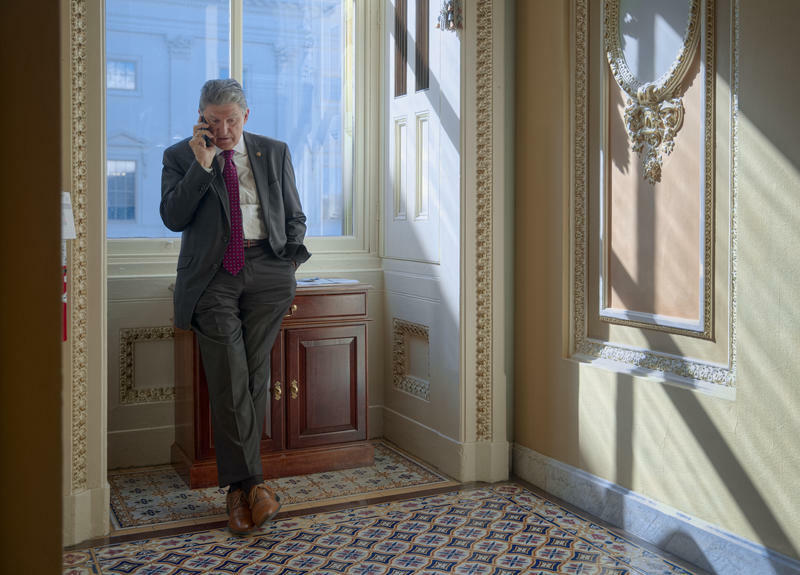 U.S. Sen. Joe Manchin, running for re-election next year, says his campaign raised more than $1.4 million in the most recent quarter and has nearly $3.5 million on hand. 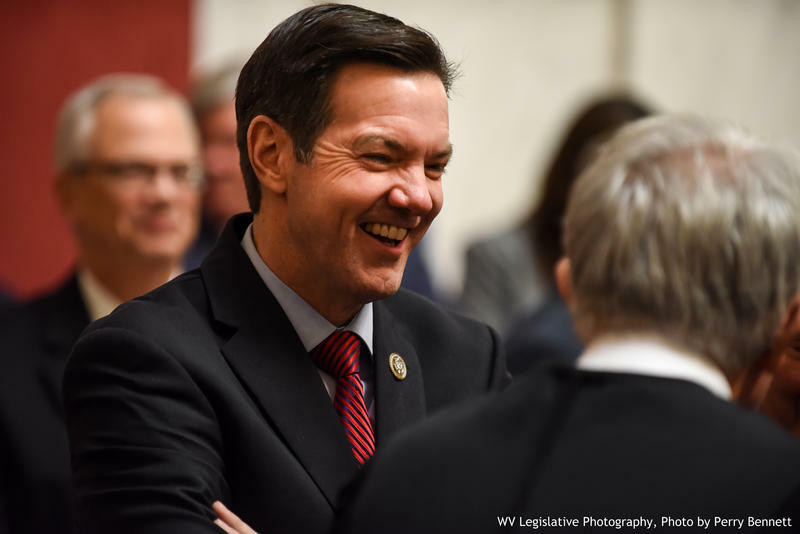 The Democrat, seeking a second, full six-year term, says Thursday that the total includes $250,000 in contributions from West Virginians in June. The former West Virginia campaign director for Democratic presidential candidate Hillary Clinton has launched her own campaign to unseat Republican Congressman Alex Mooney. 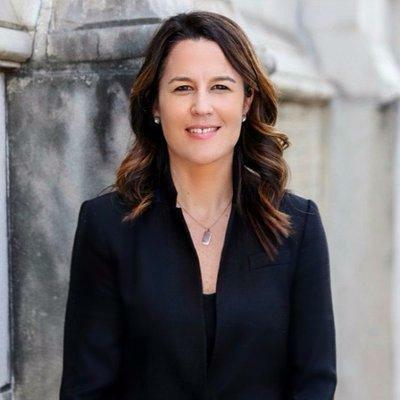 Talley Sergent, a Charleston resident and former U.S. State Department employee, says West Virginians are worried about their health care, jobs and future. With 15 months to go until Election Day, yet another candidate has added his name to the list of those vying for Democrat Joe Manchin's seat in the U.S. Senate. 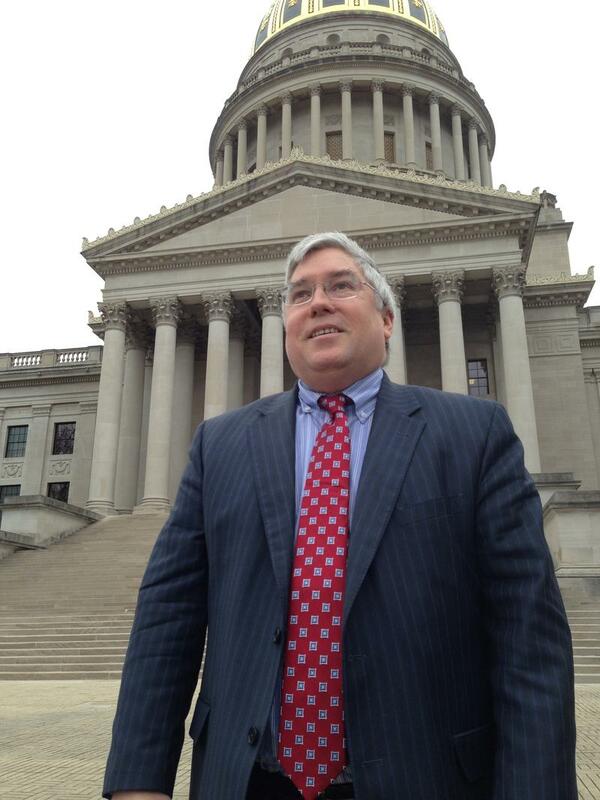 West Virginia's Republican Attorney General Patrick Morrisey has scheduled a political event Monday where he's expected to announce his candidacy for the U.S. Senate seat now held by Democrat Joe Manchin. Congressman Evan Jenkins has announced he’ll run against Sen. Joe Manchin in 2018. The two-term member of the U.S. House of Representatives announced he’ll run against Manchin for his seat in 2018 in a 3 minute video sent out by the Jenkins campaign Monday afternoon.